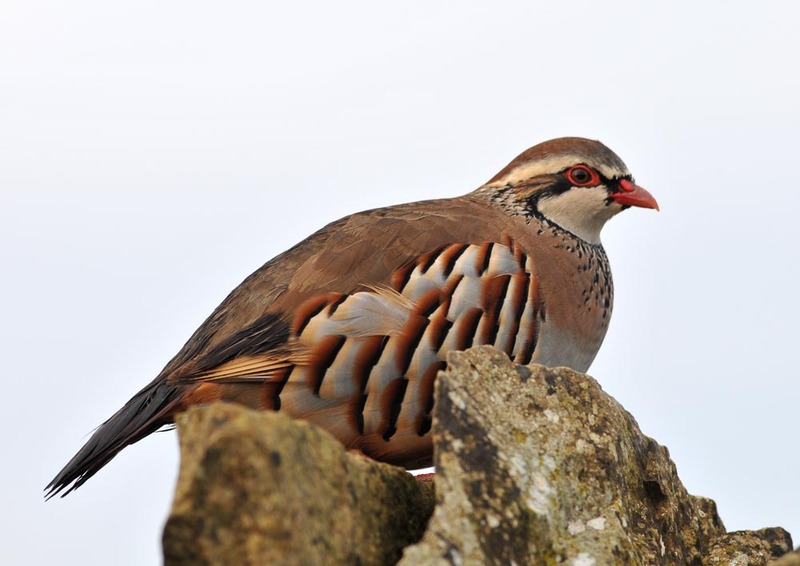 The Partridge Season starts on September 1st and ends on February 1st. 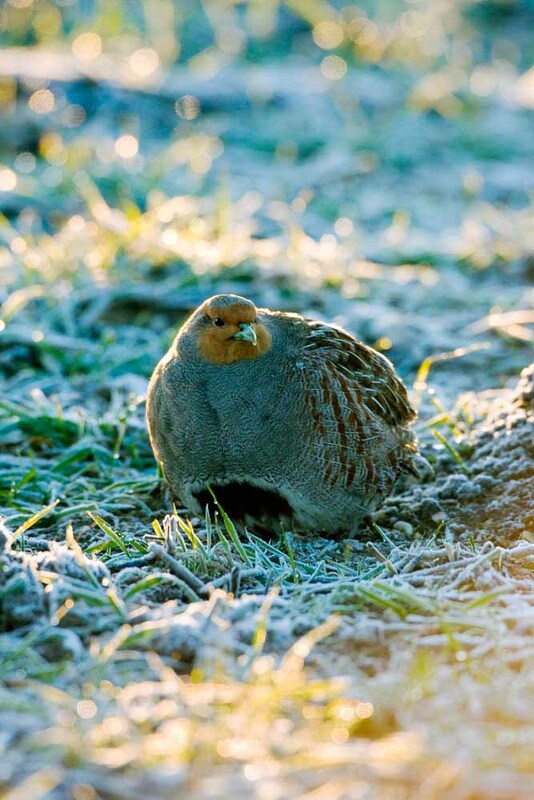 Our native Grey Partridge was once the staple game bird in the UK – its magical starburst flight was a common sight throughout the UK lowlands and they were the main quarry right up until the Second World War. 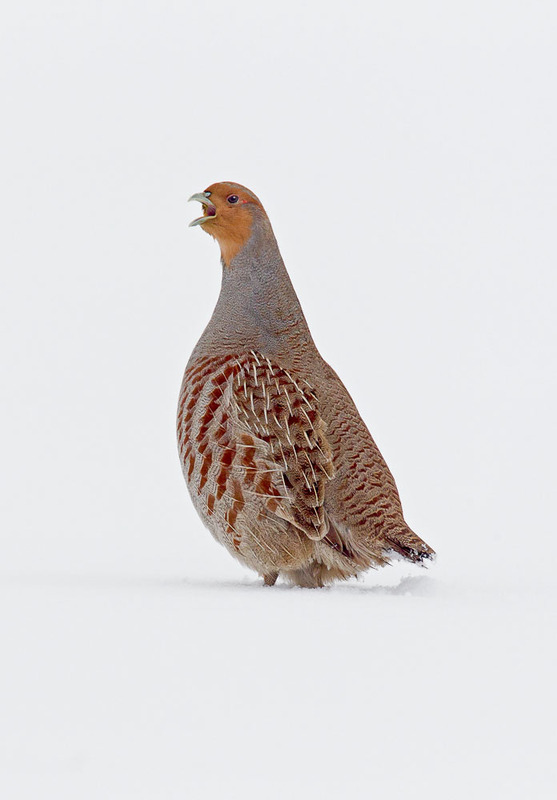 Sadly due to the increase in intensive arable farming in the 1950’s much of the Englishman’s habitat has been lost and so with it the dramatic decline of this wonderful bird. 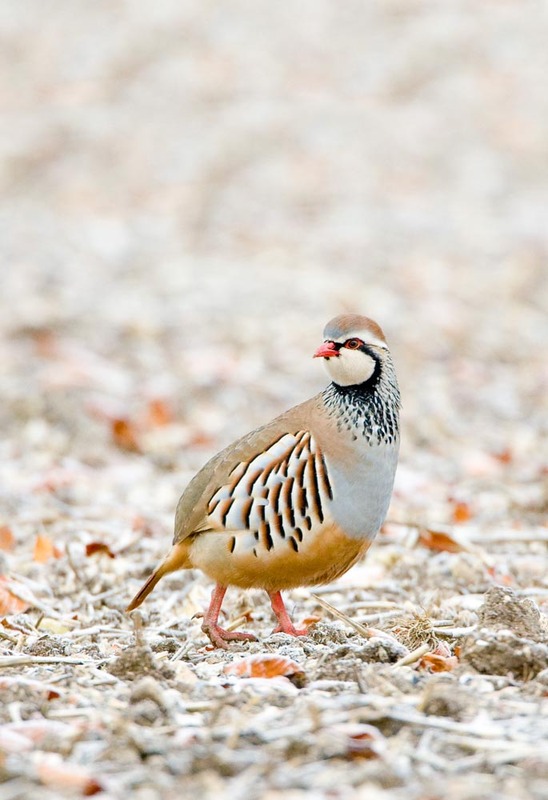 However since the introduction of Red Legged partridge from the continent they have transformed driven shooting throughout the country and added an extra dimension to a number of shoots, not just extending the season. 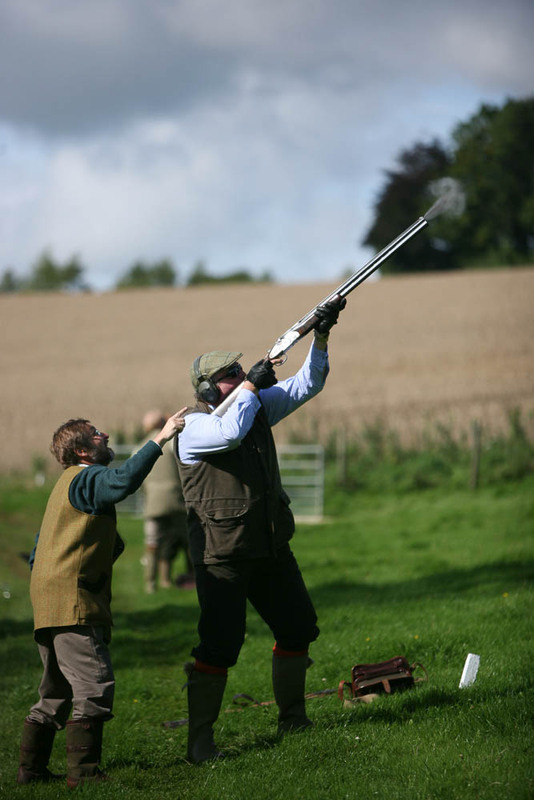 These Frenchman as they are affectionately known offer superb sport from September until late January. 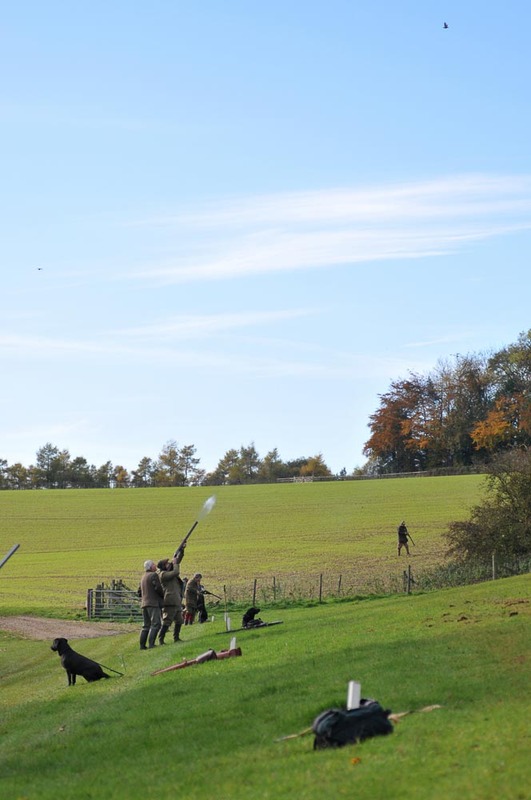 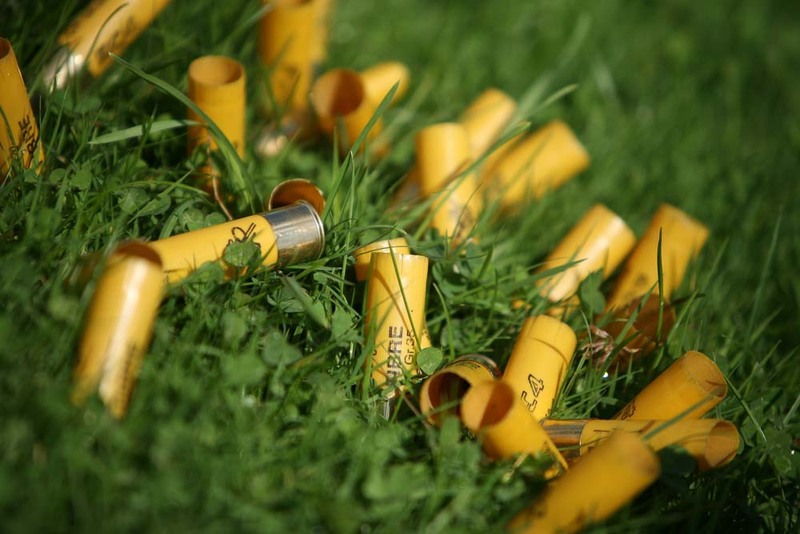 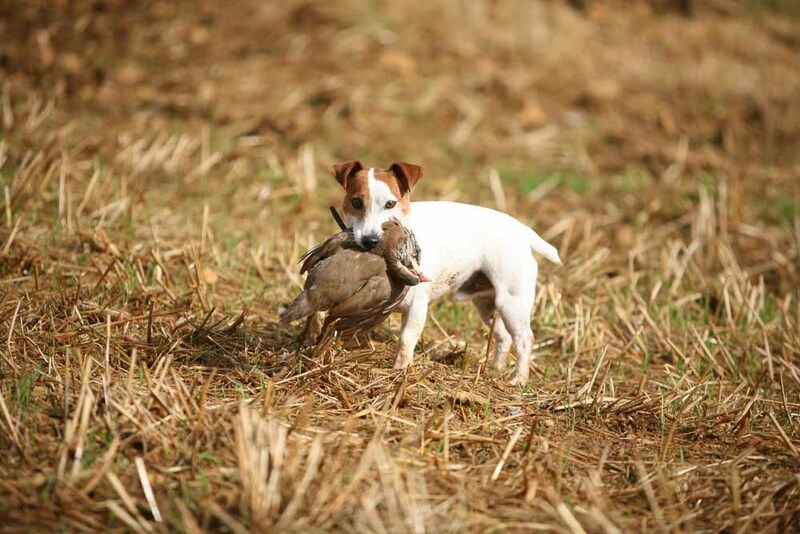 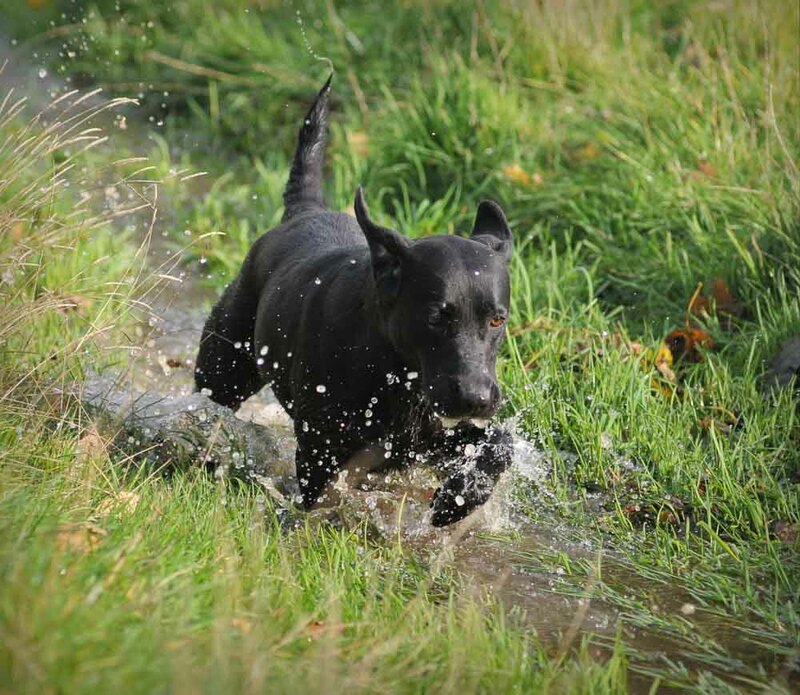 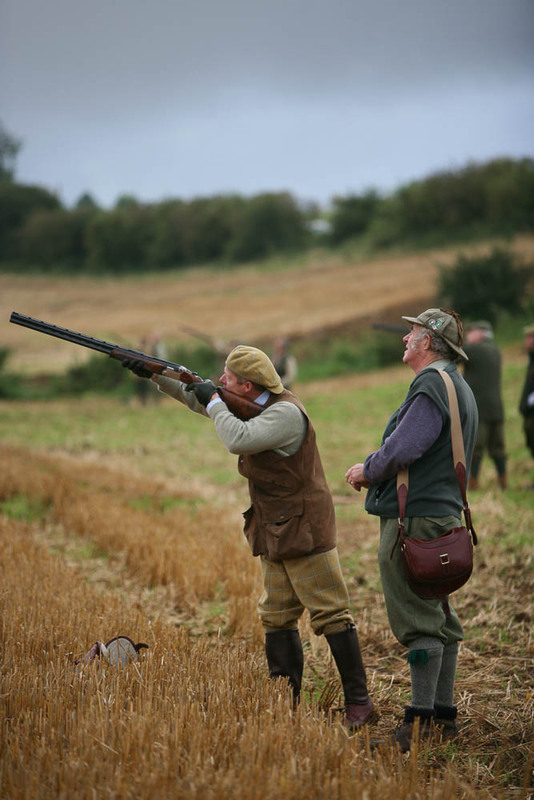 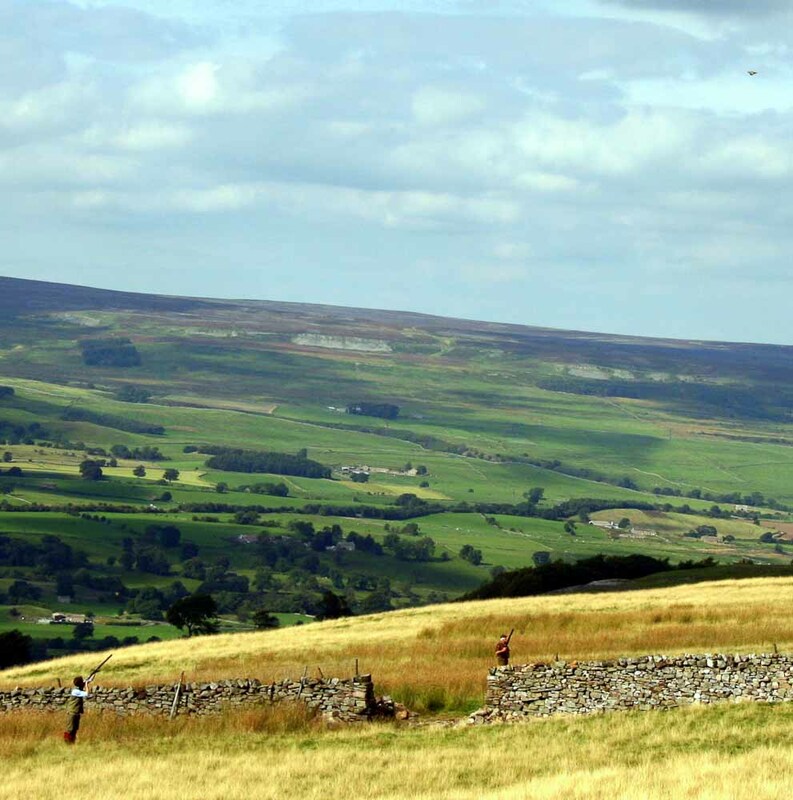 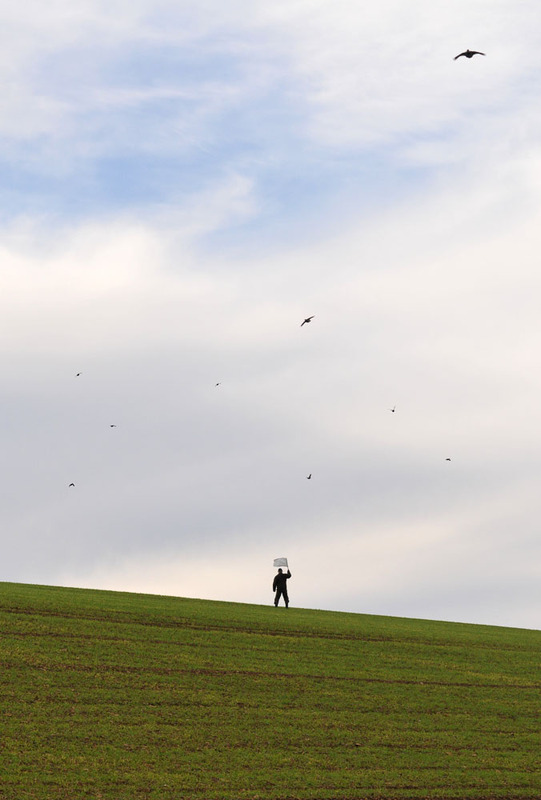 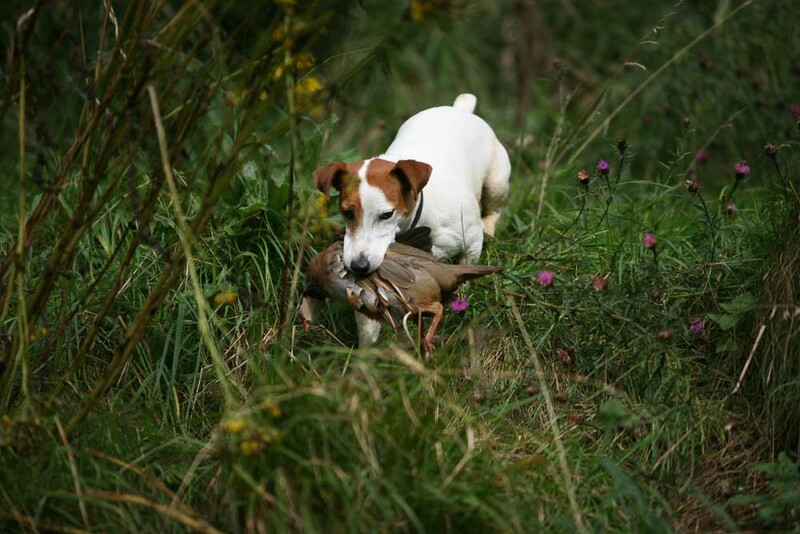 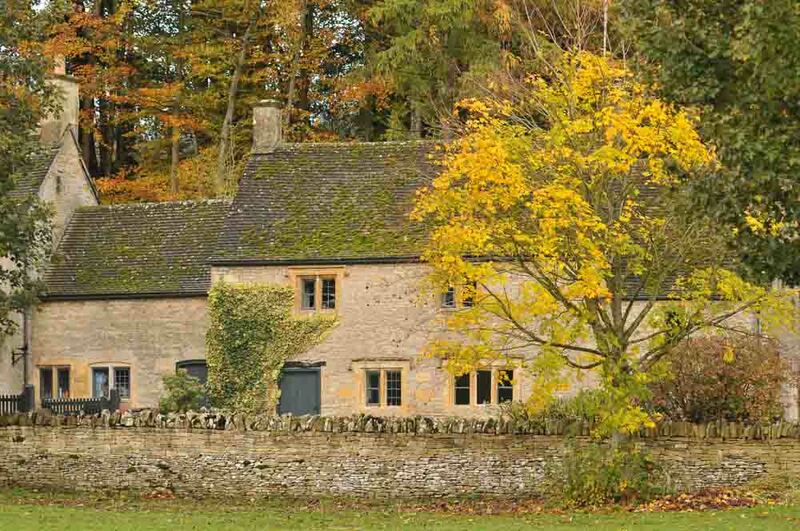 We have access to partridge shooting throughout the UK, with bags starting at 200 birds. 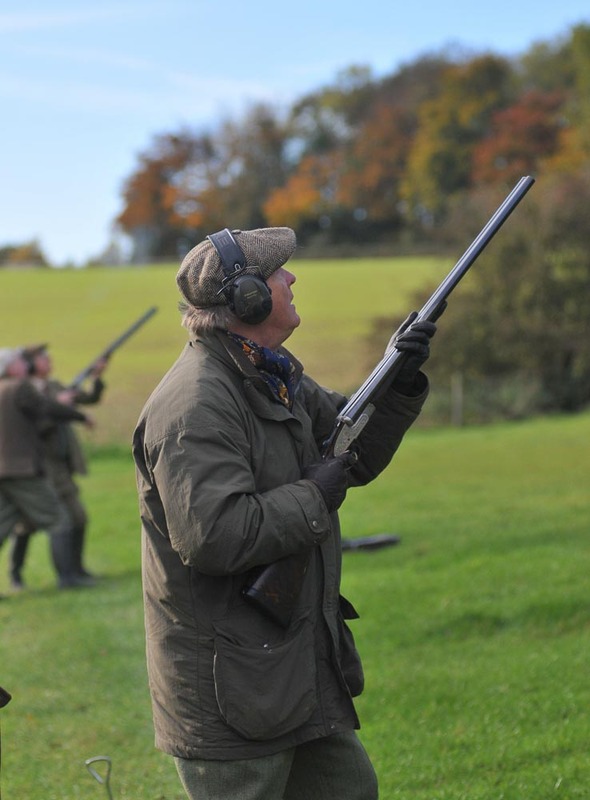 Call the Sporting Office today on 01242 870391 option 3 or use the enquiry button below.